Welcome to the 74400 blog. When I first say our company name, people say, “That’s different, is there a story there?” Well there is and if you are interested please read on. Otherwise feel free to jump straight to the comments section and leave any feedback or questions. Many years ago I thought that living in the mountains with the views, the outdoor life and the snow would be the only way to live. What could I do there? In those days, Fatface and White Stuff were still small operations so I thought, “Why not start a T shirt company?” After a lot of soul searching I launched ITK Clothing. ITK stood for “in the know” and each of our T shirts was customised around the post code of a particular ski resort. Brilliant! A good idea, popular at the time and, with our network of seasonaire friends, we also had the basis of a sales network. They had rarity value as you could only get the shirts if you were ITK about where to find them. So, based in Chamonix 74400, my first two weeks started really well. Then disaster! I broke my tibia and fibia skiing and had to be airlifted off the mountain. That was the end of the dream and the beginning of six months in plaster. By the next year, I was settled down with a nice well paid corporate job, and ITK went on hold. 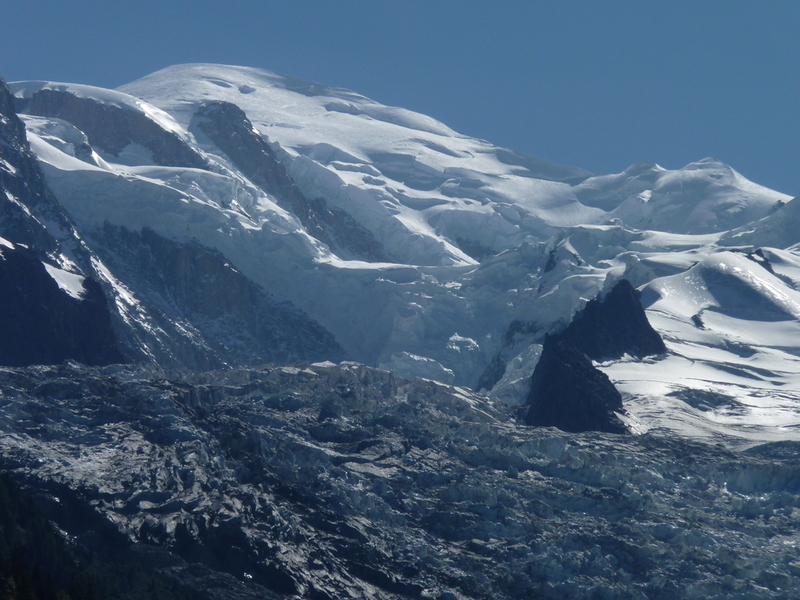 So 74400 reminds me every day about keeping the dream and how one day I’ll settle down in Chamonix. We still have some packaged ITK original T shirts which we’ll be presenting to any new customers. Now, it’s probably below any value to declare as a present, but still worth having. Of course, it’s our expertise and joi de vivre that you really want.